Search Engine optimization is the way to beat the system! Lets's face it about 80% percent of websites worldwide are complete failure… Business owner can’t figure out why. Many business owners give up on their website within the first year of operation. When a website is not producing business owners immediately abandon them without investigating the issue and the reason. Business owners perhaps don't know about SEO Services. 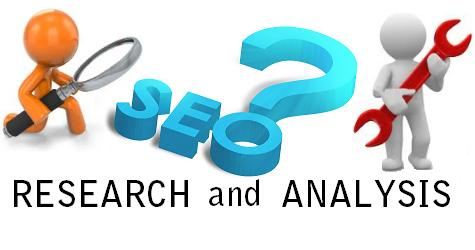 SEO Services are the process of optimizing and marketing websites to the search engines.